Spilleren is a new online casino that features a diverse selection of casino games, including popular releases from NetEnt, Microgaming, PlaynGo, Spigo, Leander, Playson, World Match, OMI Gaming, 1X2Gaming, and many more. 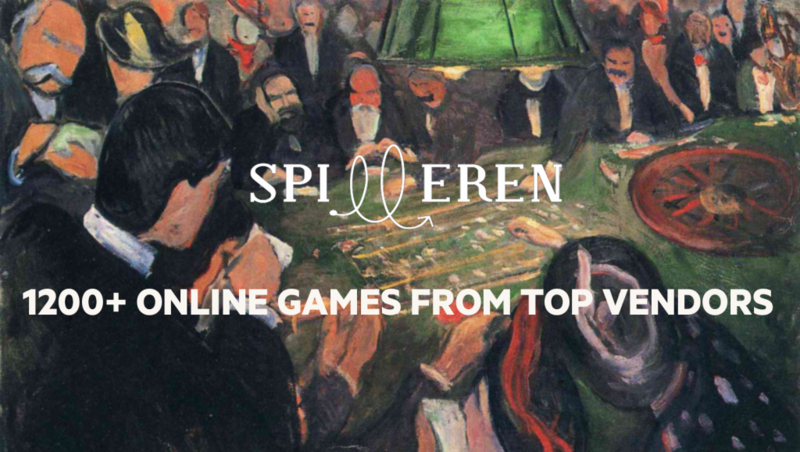 As book-lovers themselves, the founders have humorously named their new gambling site Spilleren, which literally means “the gambler”, just like the timeless classic novel by Fyodor Dostoyevsky. To attract players, the new online casino offers a Welcome Package up to €900 over the first three deposits players make. Players can expect to be provided with exceptional gaming experiences since Spilleren delivers an innovative approach to player segmentation based on the data science that allows them to individualize the incentives offered to each player. “Spilleren might look like an ordinary online casino, but in fact it’s not. 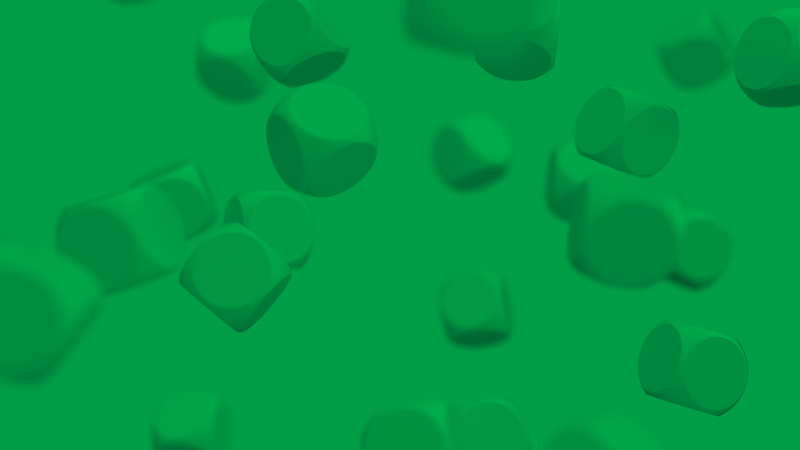 We hope the unique mathematical algorithms we’ve come up with to find an individual approach to each player will help us make a real breakthrough in the online gaming industry. Later this year we’re planning the launch of one more gaming website where the same innovative data science methods will be used.” commented Artem Ivanytskyi, Spilleren CEO. Spilleren benefits from EveryMatrix’s gaming management and payment platform GamMatrix with content via the new version of CasinoEngine. CasinoEngine integrates today 30+ gaming vendors delivering 3,000+ games that can be plugged remotely in external wallets via a single API, or directly in the EveryMatrix standard platform service. The new version of CasinoEngine comes with a completely new back office and re-engineered architecture. Highlights of the new version include improved Game Management, a completely new tool for Lobby Management as well as many other enhancements.